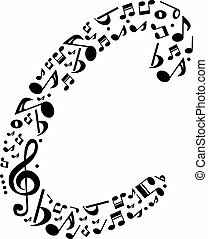 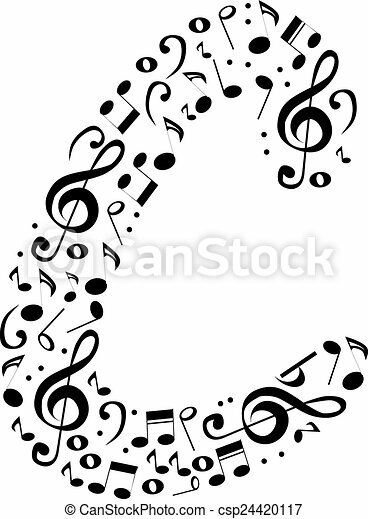 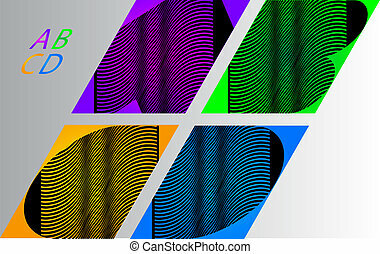 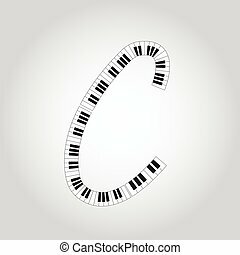 Abstract vector alphabet - c made from music notes - alphabet set. 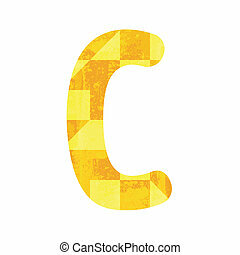 Abstract yellow alphabet C for design and decoration. 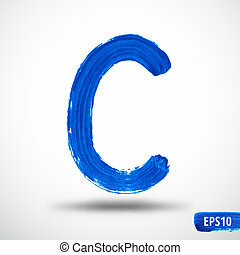 Alphabet C for design and decoration. 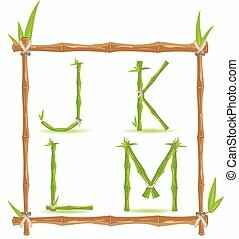 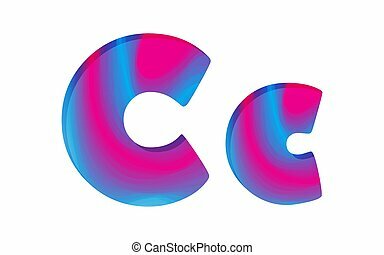 C alphabet for design and decoration. 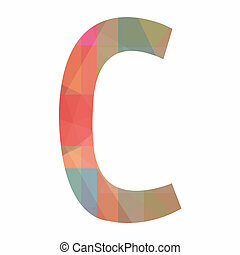 Abstract colorful letter C. Vector illustration. 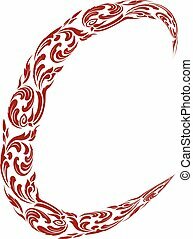 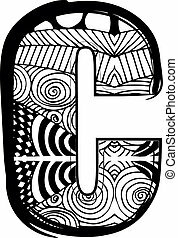 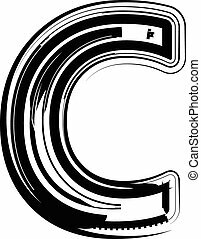 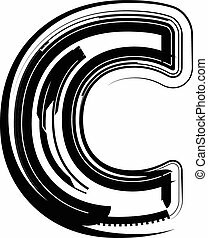 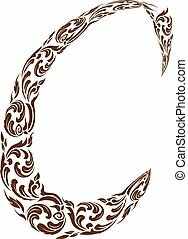 Creative letter C isolated. 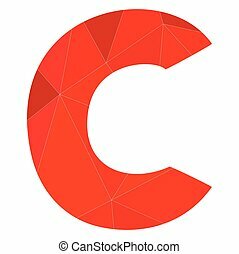 Abstract vector alphabet - C made from Icon Spa - alphabet set. 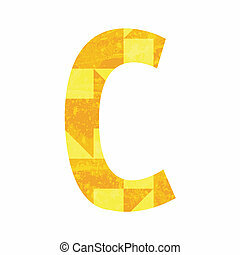 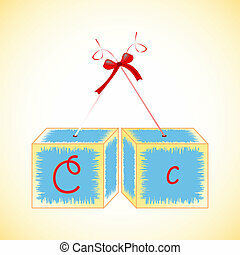 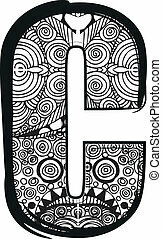 Abstract vector alphabet - C, made from the house icon - alphabet set.